James Guill has 53 articles published. The 2016 World Series of Poker dates have been confirmed with over 60 bracelet events. We welcome the return of Colossus and their $7 million guarantee. The state of Kentucky filed a lawsuit against PokerStars and parent company Amaya based on their operations with players from Kentucky between 2006-2011. Jason Chaffetz called for a second hearing of RAWA, but we are not quite sure why. He might have an alternative idea or just wants to appeal to Adelson. 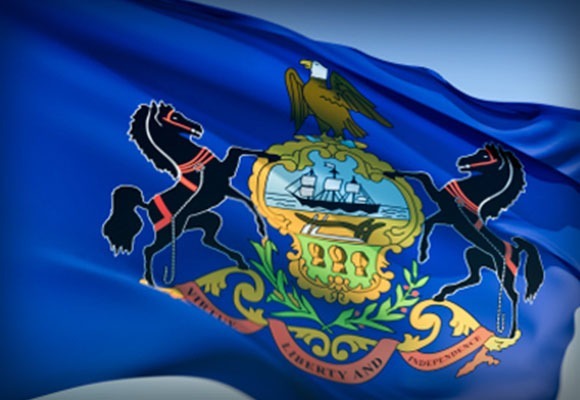 The most recent iGaming bill in Pennsylvania easily passed the House Gaming Oversight Committee vote and is now heading to the House floor for a full vote. Max Steinberg and Neil Blumenfield, both California natives, found success in the November Nine and finished in fourth place and third place respectively. Jennifer Harman and John Juanda are the new inductees in the Poker Hall of Fame. Harman changed the game for females and Juanda was successful in his play. The NJ DGE did as thorough of a job as you can get with the Amaya Inc. license for PokerStars in New Jersey. Here is a summary of their findings. PokerStars recently got approved to reenter the United States market via New Jersey and that will have positive ramifications for the California market. Even though there has been opposition to PokerStars in California, it seems the tides have turned and they are optimistic about the 2016 year in the state. The legislative session for 2015 has finally closed, and for online poker it couldn’t have came early enough. Now big strides must be made for 2016.